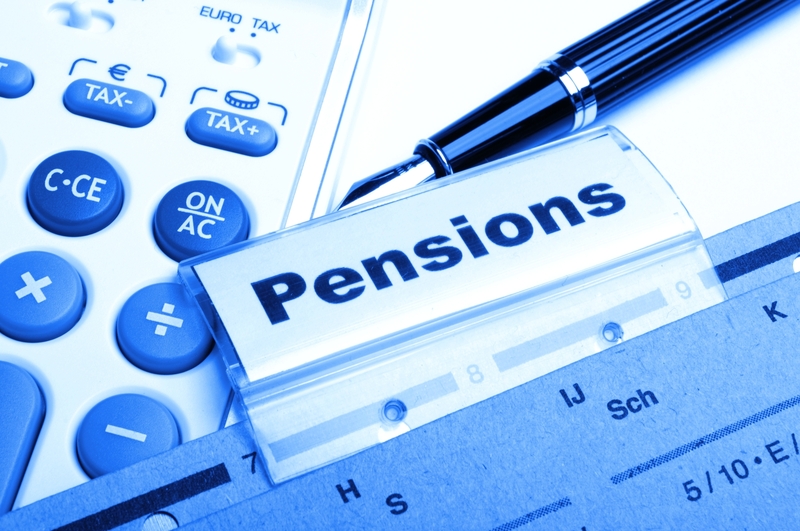 Want to make auto-enrollment pensions simple? Come to EasyTax Accountants for help. Did you know that soon enough it will be legal for employers to automatically enroll certain employs into a qualifying workplace pension scheme and then make contributions towards it. We don’t want you to get caught out and help you with everything possible in our means. We now offer you a service that is dedicated to helping you make pensions simple for your employs. We have a competitively priced service that provides a large range of benefits and has features that will help you control your pensions enrollment automatically without any hassle at all. No matter whether you have a small, large or medium sized organization, if you want to make automatic enrolment for pensions simpler, we’ve got you covered here. Planning ahead for pension for your staff is one of the best things you can do to avoid future hassles in your business and with our services it couldn’t be easier. We have created a pension service that will enable you to handle everything with minimum hassle and without wasting much time. You can add extra incentives for your staff with our services and beat that deadline that’s hanging upon your head. If you need any further information about our pension service, you can contact our customer’s representative today. Give us a call and our accountants will explain to you in great detail about what our pension service is all about and how you can utilize it for the best of your company.